Used extensively in AutoTestBox and Model API Tools. Every site will need at least one licence in order to G&B the tools so you might as well push the boat out and get MegaPack bundle costing $45. ACTIVE pattern library supplied by CA contains standalone common ActiveX controls version 5.0 but in most cases have been updated to version 6.0 SP6 which therefore must be registered. 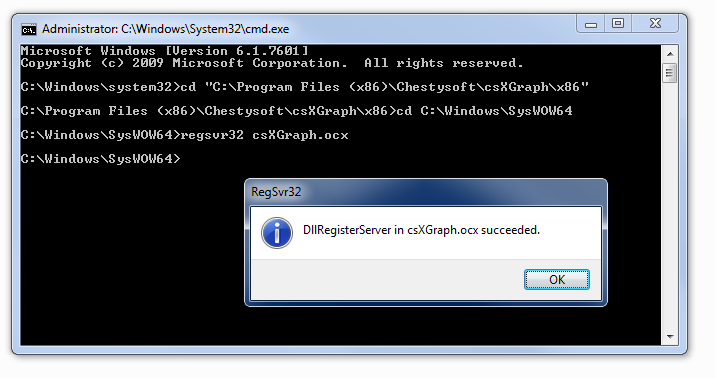 To clarify: an ActiveX dll is not loaded like a normal code .dll. A normal code .dll is loaded by name and so it is important to place a normal dll somewhere in the PATH (or to update the PATH to include the dll's location). 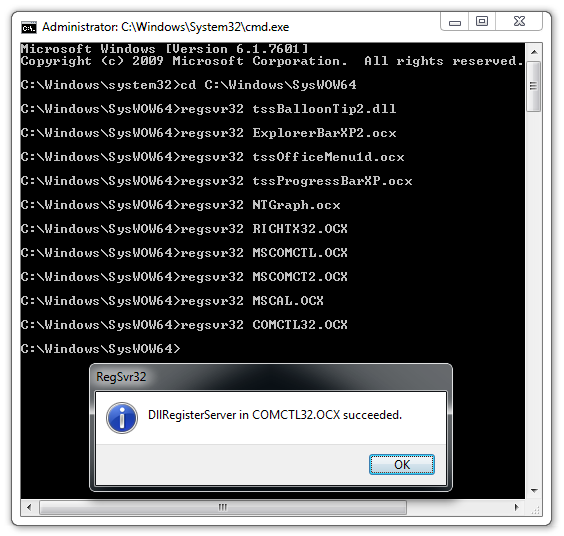 ActiveX controls are typically installed as shared files in the Windows System folder. If working on a 64-bit system, typically "C:\Windows\SysWOW64" and if working on a 32-bit system, typically "C:\Windows\System32". Name=Displays a collection of ListItems such as files or folders.